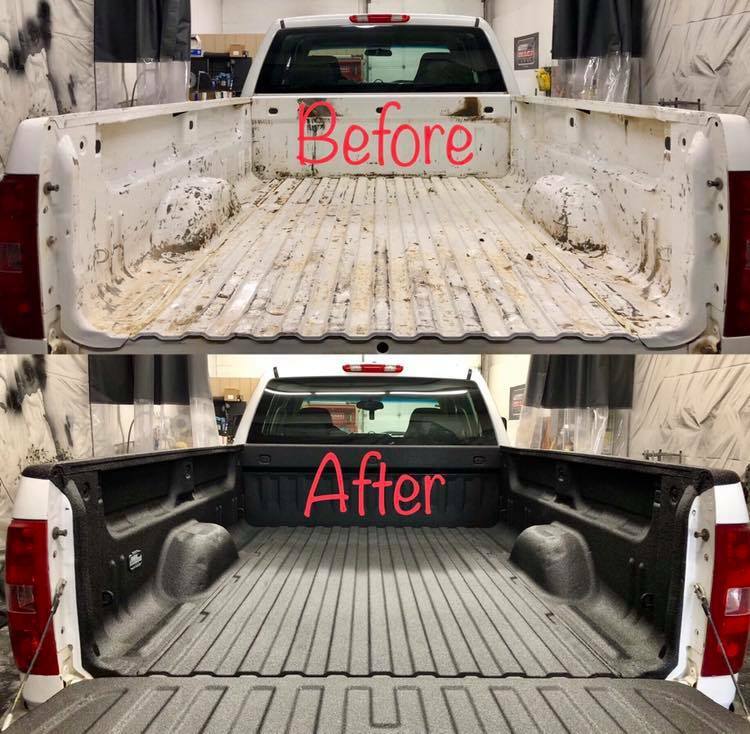 At Tough Line Customs we understand exactly how you feel about your truck and it is our number one job is to make it even better than it is now. 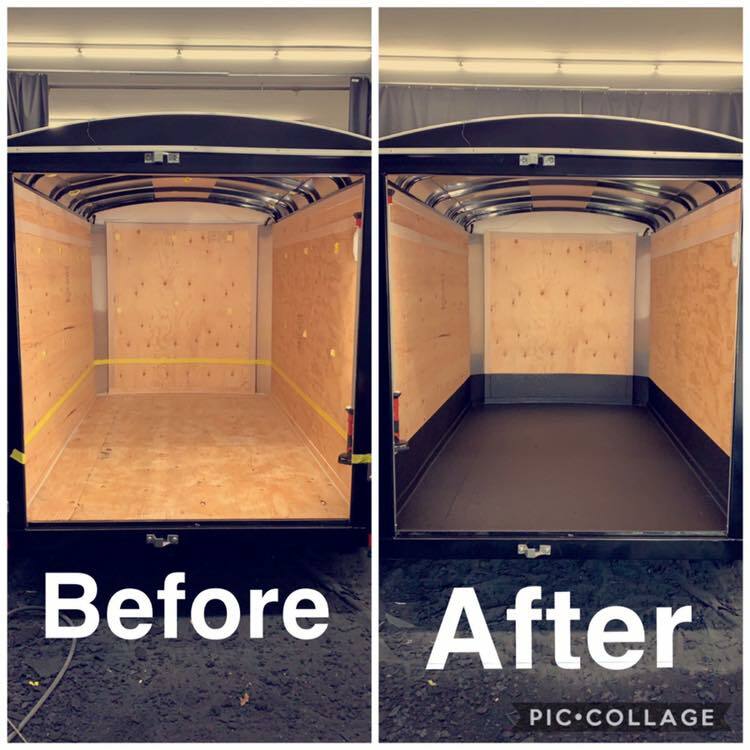 We do that by offering top of the line spray on truck liners from our Boise, ID shop that will exceed all of your expectations for quality and workmanship. These Bullet truck liners will protect the bed of your truck, and your investment in your truck, from the gashes, dents, and dings you would normally get from moving things in and out of the bed of your truck. Spray on bedliners are designed to be custom-fitted liners that protect the bed of your truck from the wear and tear of daily use. Whether you use your truck on the job or to go out and play, these tough spray on liners will stand up to the worst abuse you can throw at them. The spray on application means that we can custom fit any make, model, year, or color that you have. If you wish, you can choose a contrasting color that will give your truck a custom, artistic look. If you are always moving tools, supplies, cabinets, or appliances in and out of your truck, a bedliner can save your truck bed from the damage these tasks cause and can actually make the job of loading and unloading easier, because you don’t have to be careful about damaging the paint in your bed. The same is true if you use your truck recreationally. Don’t waste the time or take the chance because you don’t know where to get a good bedliner; just get a Bullet truck liner and get back to the job site. Visit our shop today.